Located on Collingwood Way, the new development, known as The Vistas, will comprise a total of 129 high quality new build homes, providing a good mix of three and four bedroom properties, incorporating both semi-detached and detached house styles. 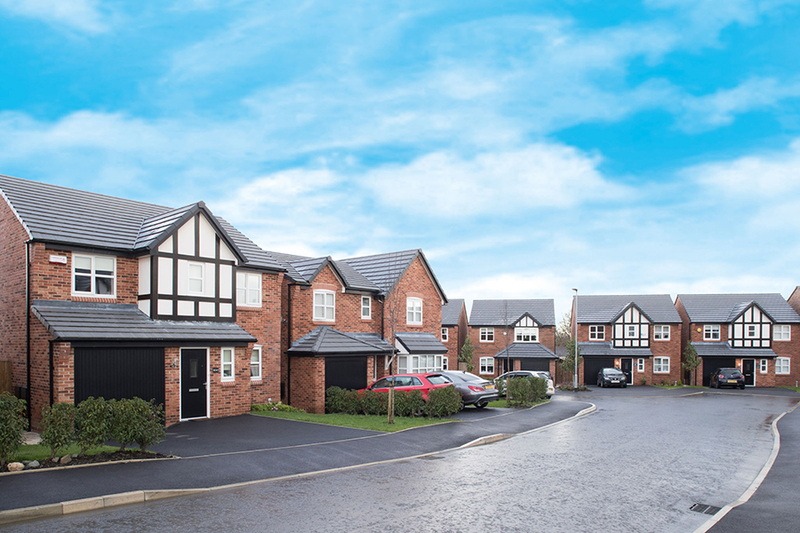 “We are delighted to be back in Bolton, bringing our high quality homes to Westhoughton. The site layout for The Vistas is superb with a great range of properties to meet the current local housing requirements. In addition to the new residential development, Bellway Homes will make a significant financial contribution to the local community, including £763,419.84 towards education, £112,315 towards public open space in the locality, the provision of a play area on site a Traffic Regulation Order of £4700. There will also be some affordable housing. The Vistas is situated in the town of Westhoughton, which offers excellent everyday amenities, leisure facilities and is within the catchment area of several good primary and secondary schools. The A6 and A58 are just one mile, as is Westhoughton Train Station. Bolton is only five miles away, with the development also offering quick and easy access to Manchester, Salford, and Wigan.